She's here and it's time to rejoice and to welcome her to the world!!! 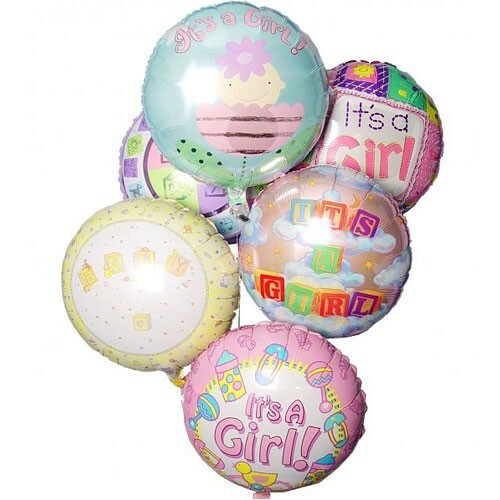 Sending Baby Girl Balloons bouquet is the best way to wish her a happy arrival with a lively pastel balloons bouquet. Tell everyone how excited you are! !